Kathleen Cooper Cowart, age 97, of Douglas, Georgia passed away on Wednesday August 29, 2018 at Coffee Regional Medical Center. 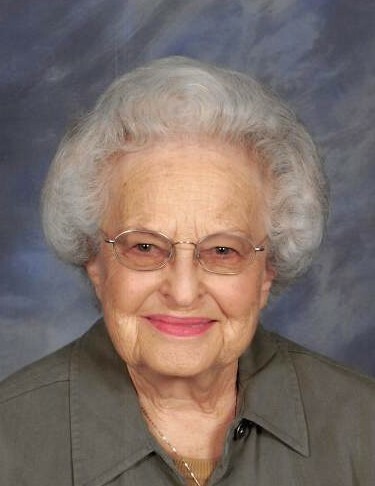 Mrs. Cowart was born on July 12, 1921 in Alamo, Georgia the daughter of the late Joseph Jackson Cooper and Mamie Frances Martin Cooper. She worked as a school teacher with the First United Methodist Church Pre-School and was a member of the First United Methodist Church. Mrs. Cowart was preceded in death by her husband, Carroll Cowart, Sr. Survivors include her daughter, Jo C. Cato and husband Bob of Marietta, GA; two sons, William Carroll Cowart, Jr. and wife India of Warner Robins, GA and Raymond Allen Cowart of Acworth, GA; four grandchildren, Ben Cato, Shayna Brown, Meghan Bentley and wife Micah and Dawson Cowart; numerous nieces and nephews. Funeral services will be held on Saturday September 1, 2018 at 11:00am at First United Methodist Church with Rev. Doug Walker officiating. Interment to follow at Douglas City Cemetery. The family will receive friends Saturday morning from 10:00am until 11:00am prior to the service. In lieu of flowers memorials may be made to the First United Methodist Church Pre-School.